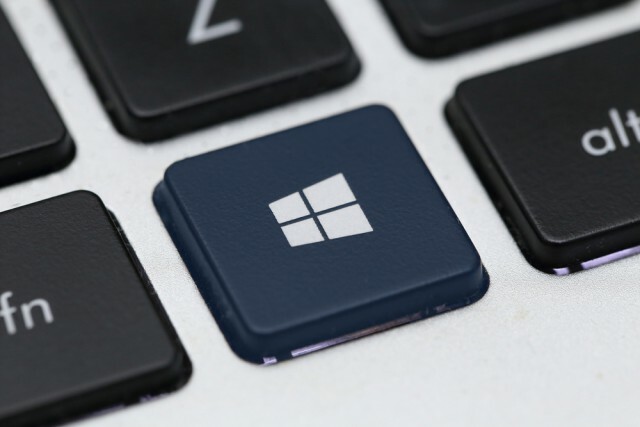 Work continues apace on the next big update to Windows 10, and Microsoft has rolled out a new build to the Fast ring a mere four days after the last one. Build 15046 for PC (no new Mobile build yet) adds some additional functionality and tweaks to the OS, as well as squashing plenty of bugs. The first change isn’t really a change at all. Microsoft has been experimenting with the color of Cortana on the taskbar… and has decided to stick with the original look. As you were then. There have been some improvements made to the Windows Defender Security Center, which gains an icon in the notification area, so you can see what’s happening. The Center can also be launched directly from the Settings screen, and the 'App and Browser' page works properly. Cortana now shows apps, files and sites from Edge when you switch devices, allowing you to pick up where you left off. This is only available in EN-US for now. There have been improvements made to foreign language translations, the Gaming Settings icon has been updated, and you can now control what apps can install on your PC. There are three options. You can choose to only allow Windows Store apps, allow apps from elsewhere, but get a warning if they come from outside the Windows Store, or allow all apps (the default). Given the quality of apps in the Windows Store, versus the quality of programs available elsewhere, this last option is the one most sensible people will opt for, but it’s nice to have the option, I guess. Fixed the issue causing Microsoft Edge and / or the taskbar to stop responding requiring you to open Task Manager to restart explorer.exe. After updating to a new build, Microsoft has updated the text on the welcome screen to say "Might take several minutes" instead of "Might take several minutes or so." Fixed an issue in tablet mode where, with certain DPI levels, Start tiles would render on first launch of Start after entering tablet mode but on subsequent launches would appear blank. Fixed an issue resulting in Shift+F10 not working to open context menus for websites displayed in Microsoft Edge. Fixed an issue resulting in drag and drop (for example, into an Outlook 2016 email) sometimes not working on PCs with multiple monitors where the two monitors have different DPIs. Fixed an issue where PC Reset wasn’t working in the last flight, the PC would boot to a blue screen saying that there was a problem resetting your PC. Fixed the issue causing the Microsoft Edge F12 Developer Tools to intermittently crash, hang, and fail to accept inputs. Some PCs will fail to update to this build at 71 percent and roll-back to the previous build. See this forum post for details.